STUTTGART/MILAN -- Daimler AG, the world's largest maker of commercial vehicles, rejected a report that it may still create a truck alliance with Fiat Industrial S.p.A.
"There are no talks between Fiat and Daimler," Heinz Gottwick, a spokesman for the automaker, said by phone. Manager Magazin reported that the Agnelli family is prepared to link the entire company or just the Iveco heavy trucks unit with a partner, including Daimler, citing people close to John Elkann, the head of the Agnelli family. Fiat's controlling family is prepared to reduce its 30 percent stake in Fiat Industrial in connection with a deal, the magazine said in an advanced release of a story to be published Friday. A Fiat spokesman declined to comment. 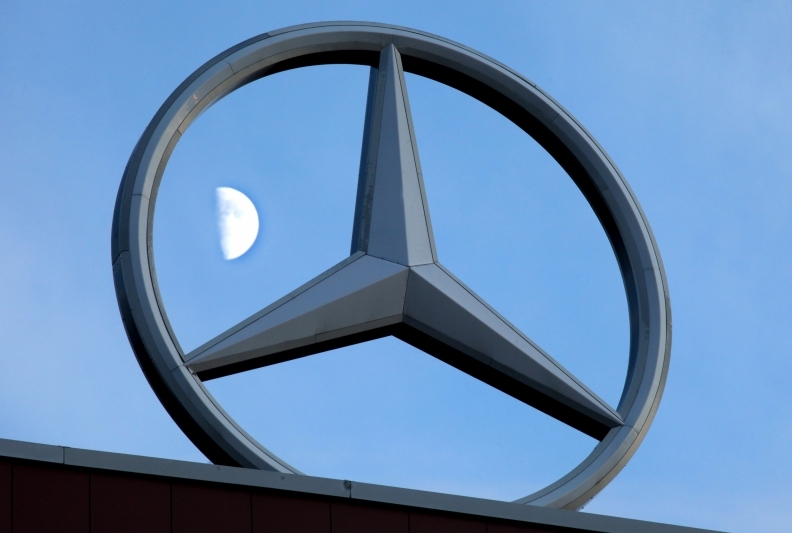 Daimler CFO Bodo Uebber said in an interview this week with Bloomberg, that the automaker, which makes Mercedes-Benz, Freightliner, and Fuso vehicles, walked away from talks with Fiat last year, because the company takes a "disciplined" approach to acquisitions.